A major challenge in articulating human dimensions of climate change lies in translating global climate forecasts into impact assessments that are intuitive to the public. Climate-analog mapping involves matching the expected future climate at a location (e.g., a person’s city of residence) with current climate of another, potentially familiar, location – thereby providing a more relatable, place-based assessment of climate change. For 540 North American urban areas, we used climate-analog mapping to identify the location that has a contemporary climate most similar to each urban area’s expected 2080’s climate. We show that climate of most urban areas will shift considerably and become either more akin to contemporary climates hundreds of kilometers away and mainly to the south or will have no modern equivalent. Combined with an interactive web application, we provide an intuitive means of raising public awareness of the implications of climate change for 250 million urban residents. That’s according to a new study published on Tuesday in Nature Communications, which looked at the future climate of 540 cities in North America and drew comparisons with cities of today. The results show that cities’ climates will, at the end of the century, look more like cities 528 miles south do today if emissions continue rising in line with current trends. 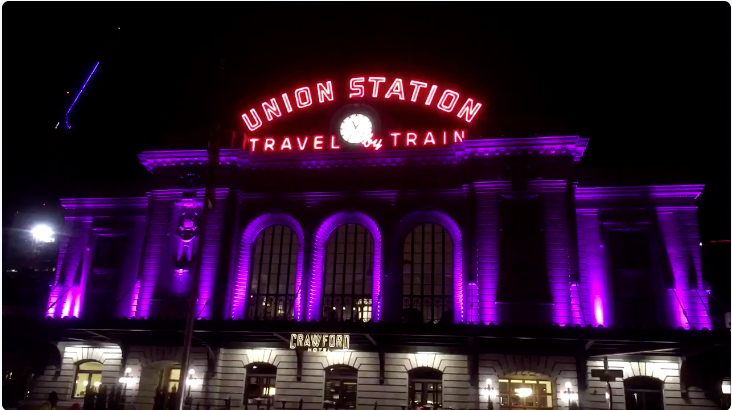 That will rearrange more than vacation plans as city residents will be forced to cope with more intense heat and the dangerous impacts that came with it. The study also shows that if we begin to cut emissions, cities’ climates will still change but the shift will be far less dramatic. Heat is something visceral and that’s partly why the scientists undertook the study. Matthew Fitzpatrick, a scientist at the University of Maryland Center for Environmental Science who led the study, told Earther that despite working with climate data on a regular basis, he really wanted to understand what rising temperatures would mean for him. 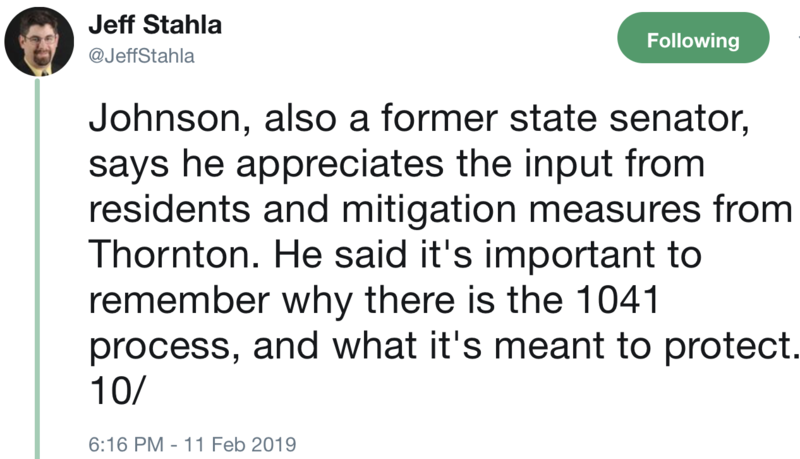 He started his analysis looking to answer the question of what Washington, D.C.’s future climate would look like and then expanded the analysis to 539 other cities. 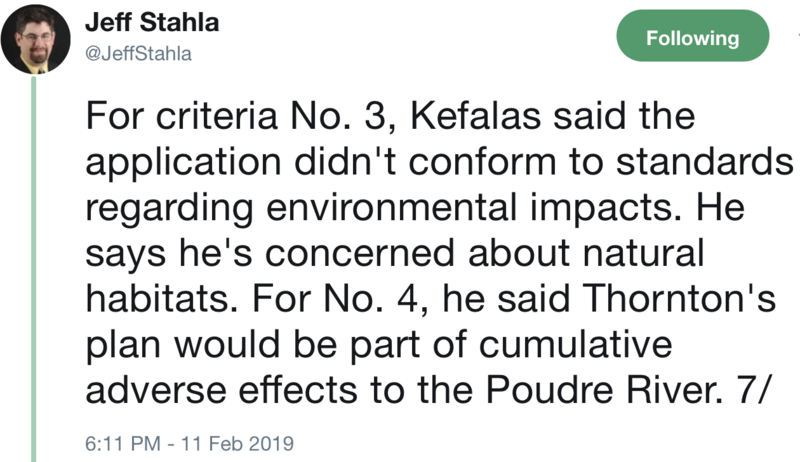 To undertake the analysis, he and his co-author used two climate model simulations: One where emissions continue to grow on their current trends and another where humanity reins emissions in starting in midcentury. They then took the temperature of the 540 cities under those two scenarios and compared them to city climates of today, finding a best fit. The results show a massive southward migration of hundreds of miles for nearly all cities’ climates under both emissions scenarios, but particularly if emissions keep going up. The biggest moves distance-wise are in the eastern U.S. and along the Pacific Coast because there’s less topographic variety. While western cities’ climate analogs can sometimes just be found downslope where things are warmer, eastern and coastal cities’ analogs are often much further away. 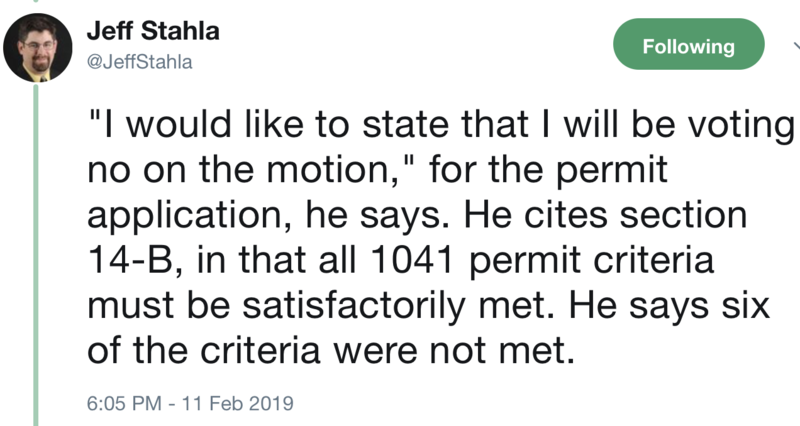 That’s how you end up with Washington, D.C. feeling like it’s in Mississippi, San Francisco feeling like Los Angeles and Los Angeles feeling like the tip of Baja California by century’s end if emissions continue. Or take Anchorage, which will feel like Powell River, British Columbia located more than 1,200 miles south. Actually it’s a poleward march by the tropics. 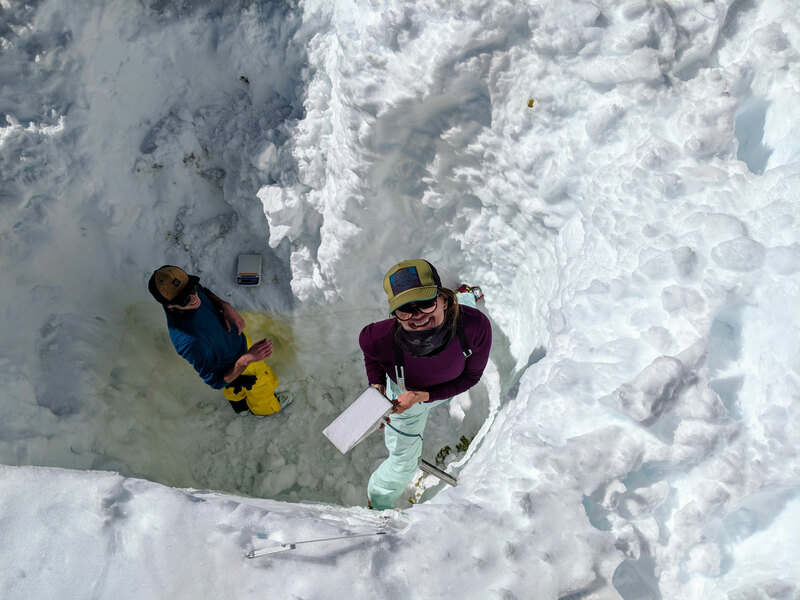 McKenzie Skiles (right) measures snow density, which is used to estimate the amount of water in the snowpack. 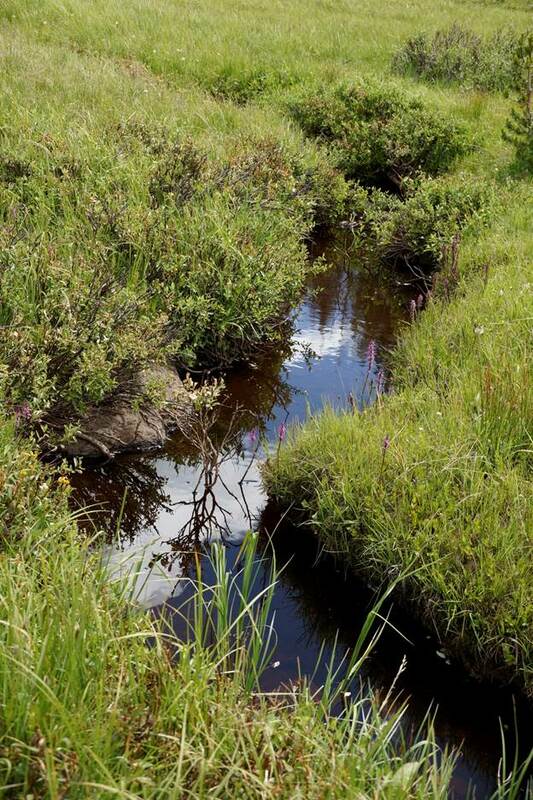 Colorado River headwaters tributary in Rocky Mountain National Park photo via Greg Hobbs. Western Governors request President Trump “reject any changes to agency rules, guidance, or policy that may diminish” states’ authorities to protect water quality within their boundaries. “Western Governors are aware of reports that the White House is considering issuance of an executive order to address energy infrastructure development that may include provisions affecting the implementation of the state water quality certification program under Section 401 of the federal Clean Water Act (CWA),” states the Jan. 31, 2019 letter signed by WGA Chair Hawaii Gov. David Ige and WGA Vice Chair North Dakota Gov. 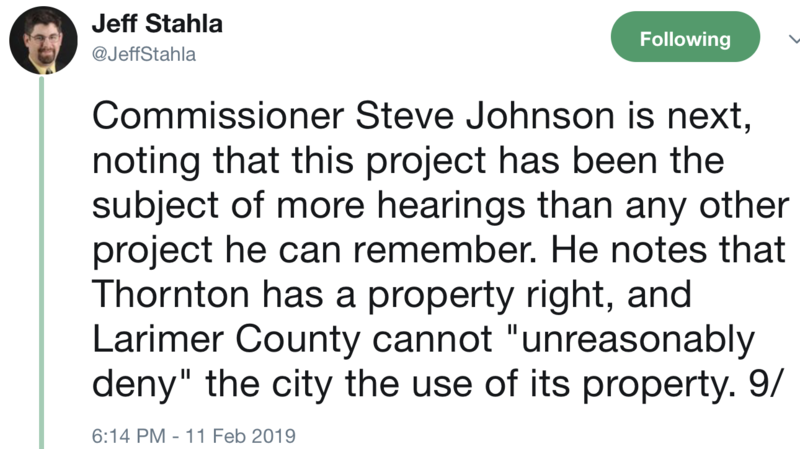 Doug Burgum. “We urge you to direct federal agencies to reject any changes to agency rules, guidance, or policy that may diminish, impair, or subordinate states’ well-established sovereign and statutory authorities to protect water quality within their boundaries,” the letter asserts. Water, water, water – there is seldom enough in this dry Valley. And demands on the scarce supply remain strong and growing. At the same time, there are many community-based efforts working to restore a better balance. 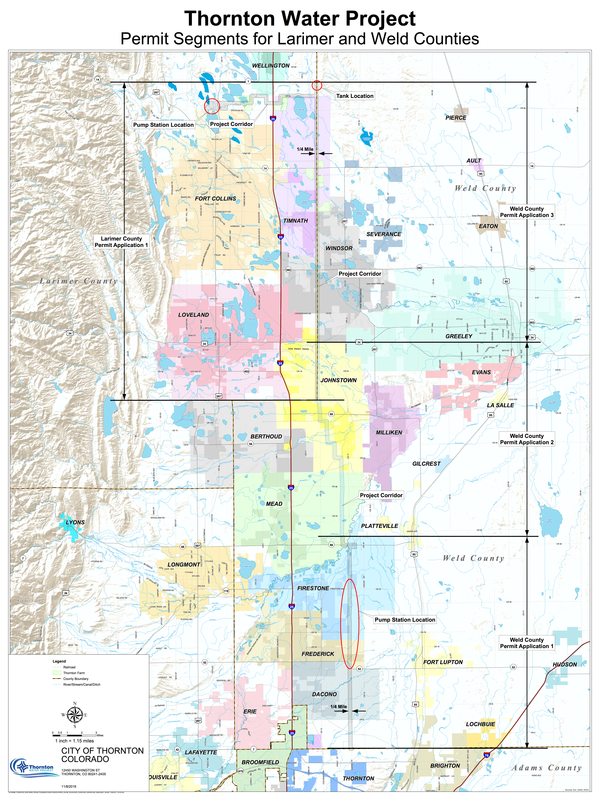 To help the community learn about the current water situation, from threats to opportunities, the first Rio Grande “State of the Basin Symposium” will be held from 9 a.m. until 4 p.m. Saturday, Feb. 23, on the Adams State University campus. With keynote speaker, Colorado’s new Attorney General Phil Weiser, the event is free and open to the public. With lunch provided for those who pre-register by February 18th, the afternoon will offer a range of breakout sessions to be held in McDaniel Hall. A number of knowledgeable local experts and teachers will address topics of Rio Grande Basin Water Management 101; Groundwater Management and Subdistricts; the Water Economy; Water and Land Conservation and Acequias; Water, Wildlife, and Restoration of Rivers, Streams and Wetlands; Water and Education; Water and Recreation; and Water and Soil Health. 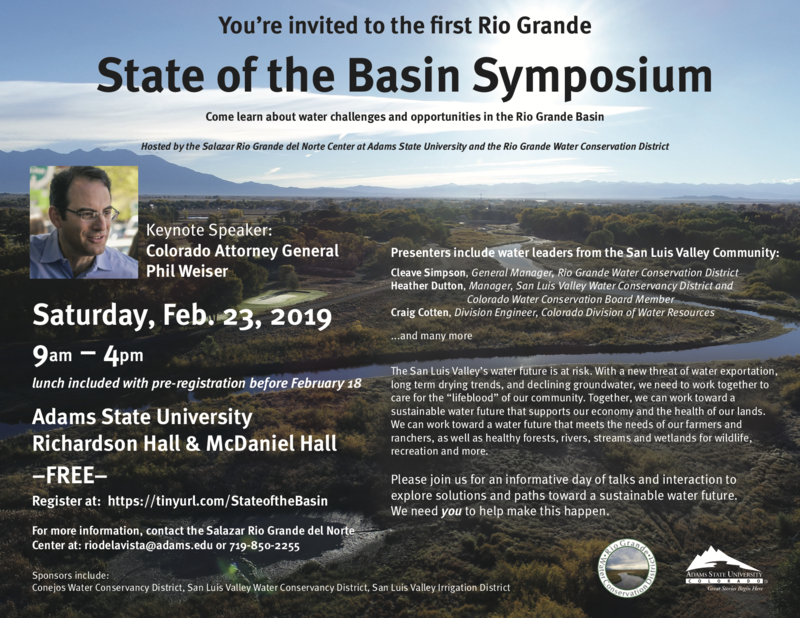 For more information and to register for the State of the Basin Symposium, visit State of the Basin or contact Rio de la Vista, Director of the Salazar Rio Grande del Norte Center, at 719-850-2255 or riodelavista@adams.edu. 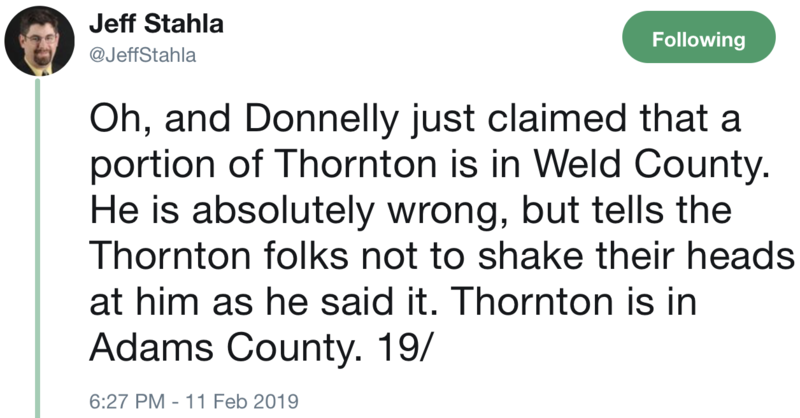 Thornton leaders could come back with a new plan for the water or file a lawsuit to challenge the commissioners’ decision in court. 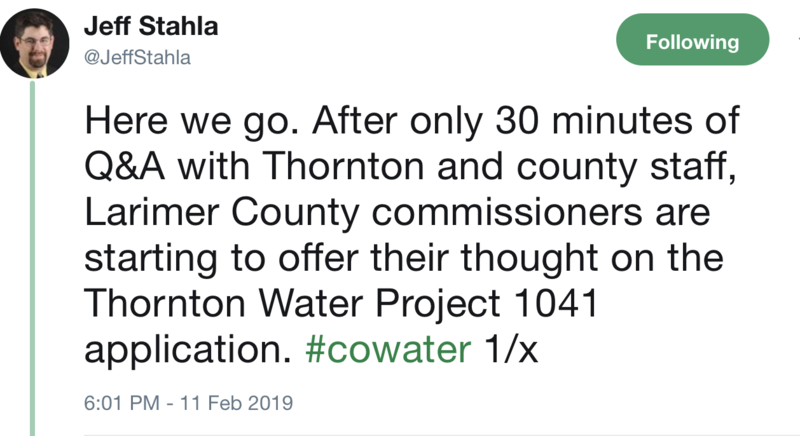 Thornton Water Project Director Mark Koleber said city staff will review the commissioners’ written recommendations before deciding what to do next. 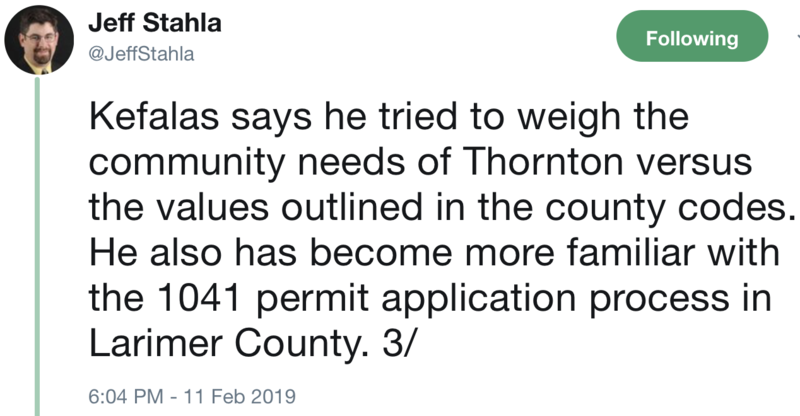 He added the decision could delay the timeline for the project, on which Thornton leaders hoped to break ground in 2019. 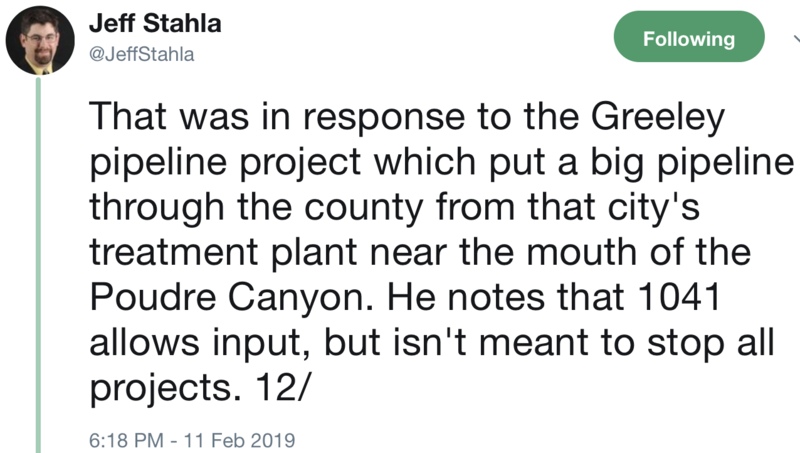 The city initially proposed a pipeline through Douglas Road and shifted the route to County Road 56 after commissioners sent them back the drawing board last summer. 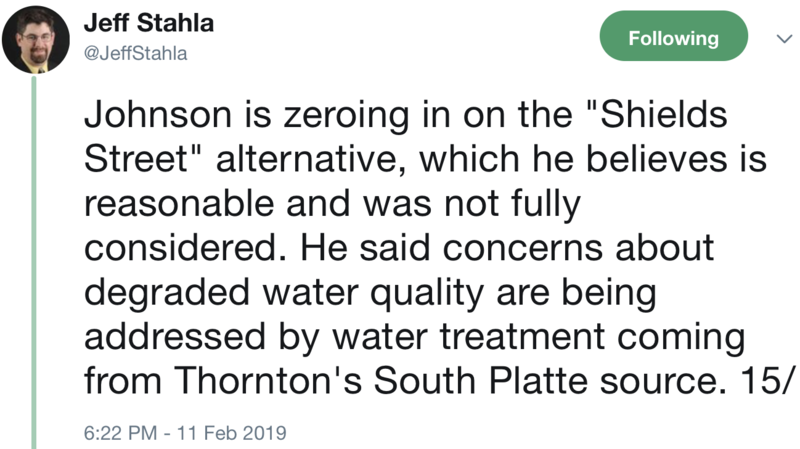 Koleber says the city would never pursue the Poudre River alternative because of issues with water degradation, increased costs and the need for new water storage infrastructure. 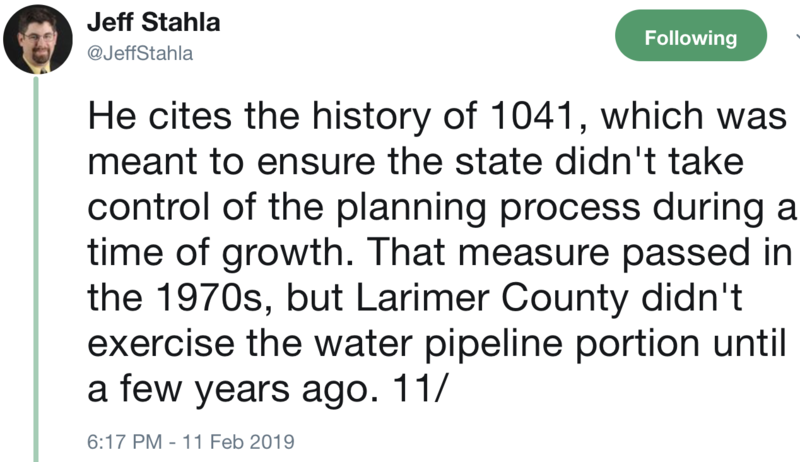 Even if Thornton got approval from Larimer County commissioners on Monday, the first drop of water via the pipeline wouldn’t have reached Thornton until 2025, Koleber told The Tribune in a previous interview. 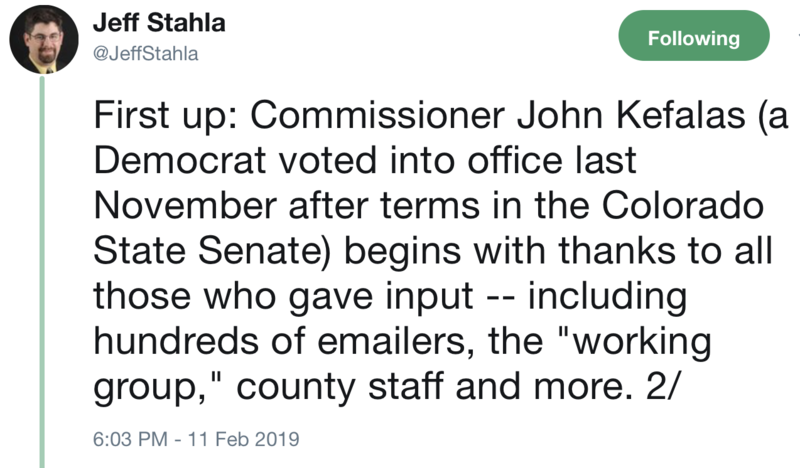 It’s unclear how much that timeline has changed now.